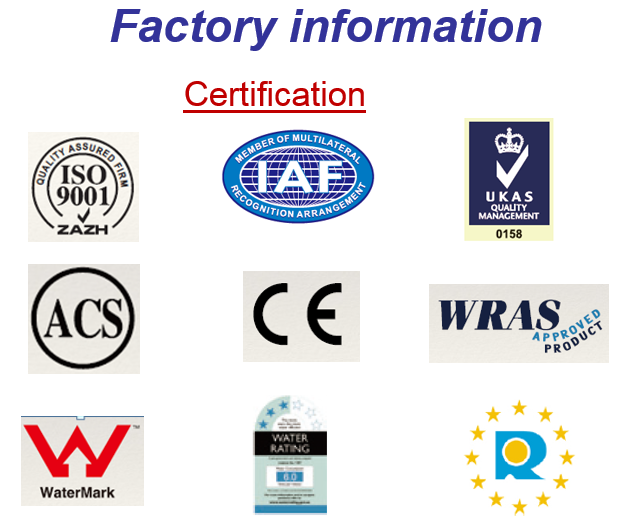 Find Automatic Faucet, Shower Series, Basin Faucet on Industry Directory, Reliable Manufacturer/Supplier/Factory from China. Bathroom Accessories Brass Shower Sliding Bars, Sliding Rod, Slide Bar, triditional design.It is convinent, easy to assemble. Apply: shower room, toliet, etc.Outer packing: Standard carton, 10 PCS/CTN.We keep our goal in mind:1.To implement quality assurance system from order to shipping.2.To deliver safe and comfort product experience to users, Warm after services.Our mission statement: We aim to provide efficient & responsible service to customers and agents worldwide and free of concern to work with us as business partner. 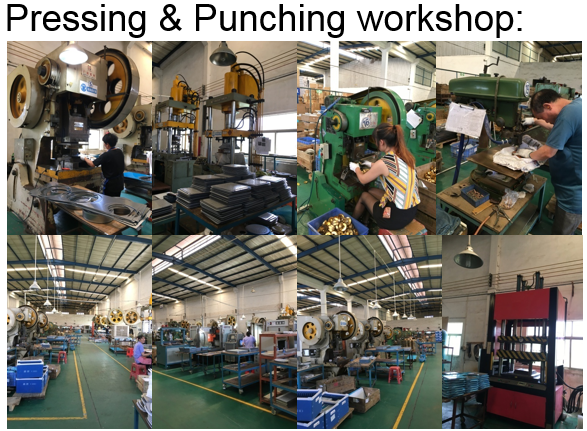 KaiPing HuiPu Shower Metalwork Industrial Co.,Ltd. 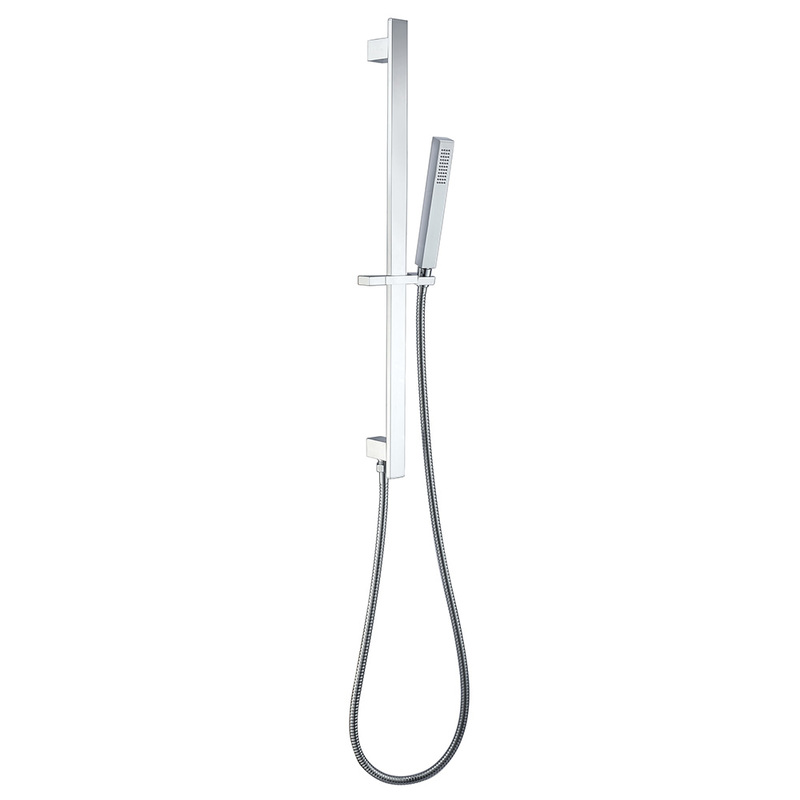 is a modern company who is specializing in designing and producing a great number of showers with different styles. We have the first class managerial idea, technology and equipment in order to manufacture showers which guide fashion. 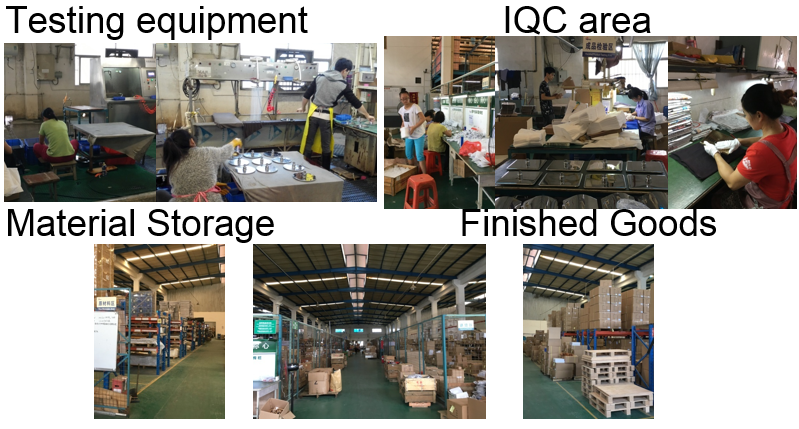 We take [PROFESSIONAL, DESIGN , QUALITY" as our managerial concept .together with international quality standard, we focus highly on the quality control, which is mentioned above help us win a good trust from our customers. All along ,we obey the idea such as "honesty the best, customer the frst" and "Superior quality, Sincerity-based" in our marketing activities. We always center around our customers satisfcation, satisfaction keep moving to new higher challenges. we aim to make the full use of our products to show the "Fashion, Elegant, Classic" style, and to satisfy the most needs of modern people with competitive price and perfect service ,so that we can make modern people`s life We always center around our customers satisfication, satisfaction keep moving to new higher challenges. 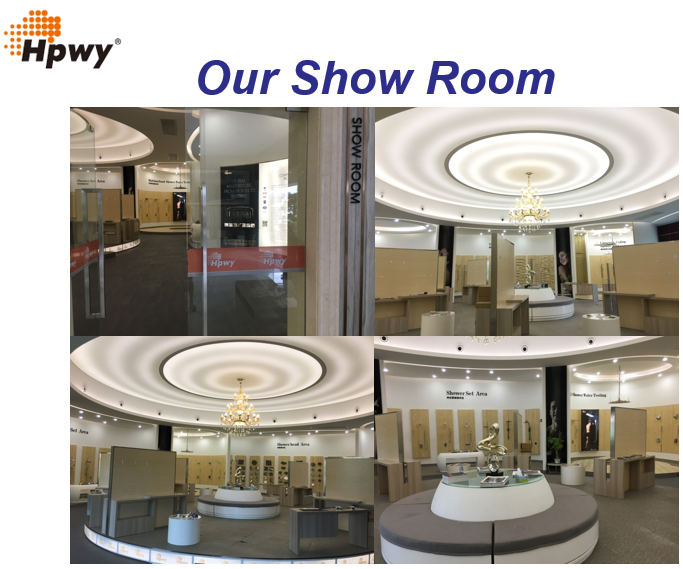 we aim to make the full use of our products to show the "Fashion ,Elegant, Classic" style, and to satisfy the most needs of modern people with competitive price and perfect service, so that we can make modern people`s life more perfect and exquisite. Copyright © 2019 www.sinyo-faucet.com All rights reserved.